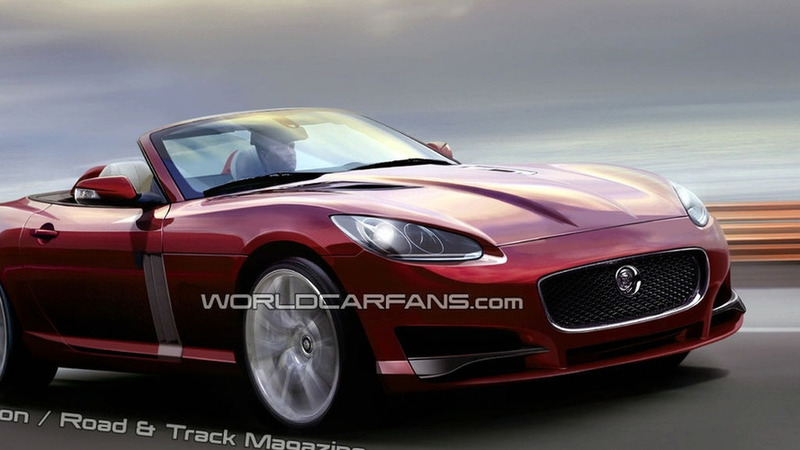 Jaguar plans a coup de coupe with a small sports car and roadster to take on the establishment. No SUVs for the brand lest it cripples sister Land Rover. 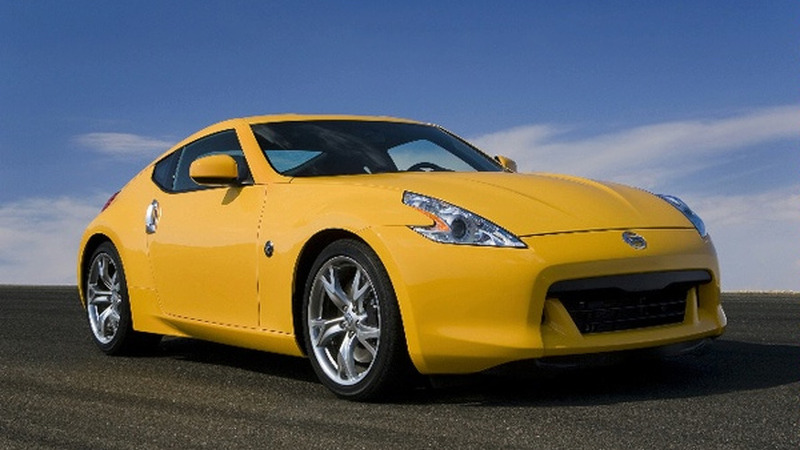 Nissan's new, lighter 2009 370Z gets a 26-horsepower boost over the outgoing model. 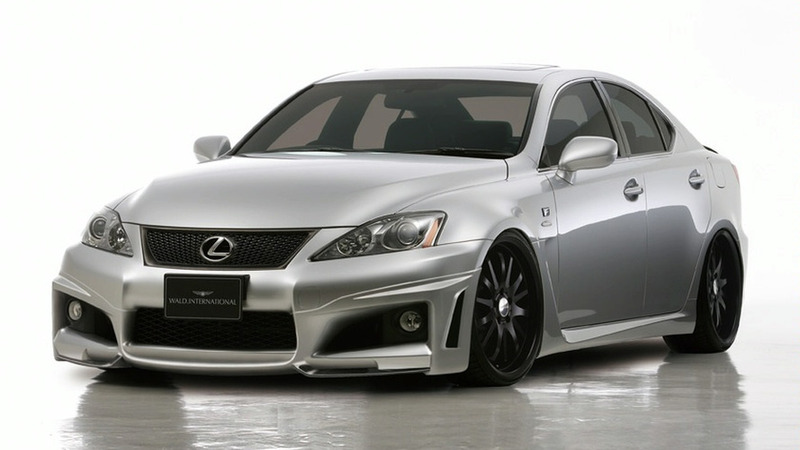 A new slew of updated pictures from Wald International show IS-F in very aggressive mood. Much more so than it was back in June in fact. KTM's awesome X-Bow will be one of the featured vehicles at this year's multi-disciplined shootout the Race of Champions, to be held this December 13-14. 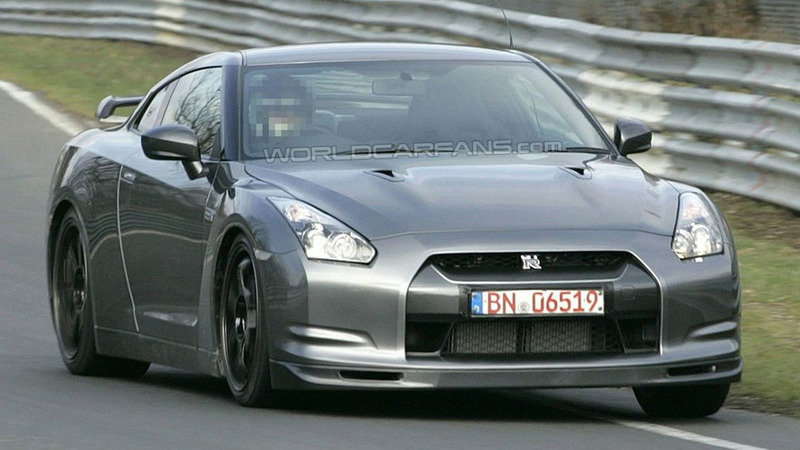 Pricing has been reliably guessed for the Nissan GT-R Spec-V which will be seen at NISMO come month-end. We are talking ballpark figure of 15,000,000 Yen. 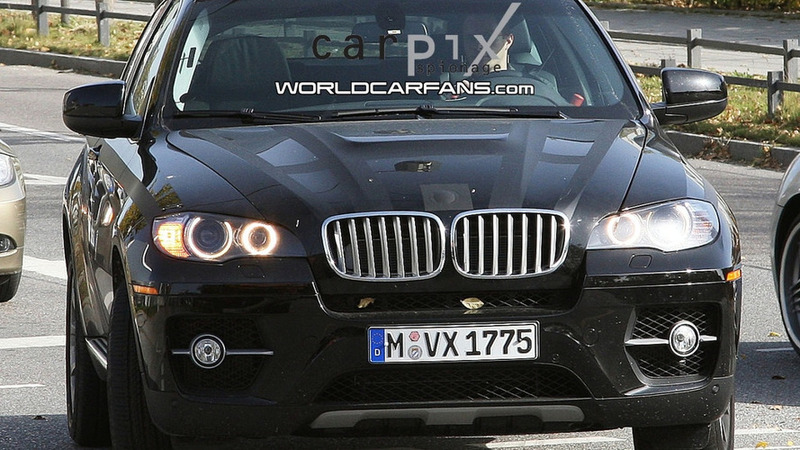 BMW X6 Hybrid is undergoing final stages of testing ahead of 2009 Detroit Motor Show unveiling. 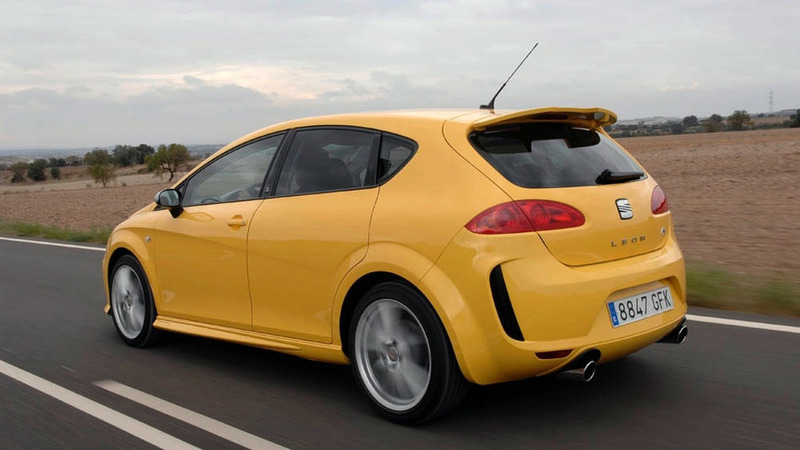 SEAT Leon is sporty standard. 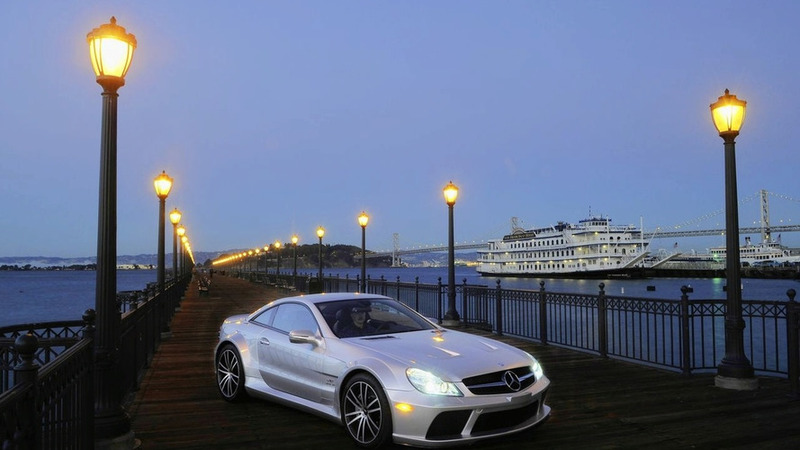 With Linea R, sporty is now taken to greater heights, polishing an already-smooth car. 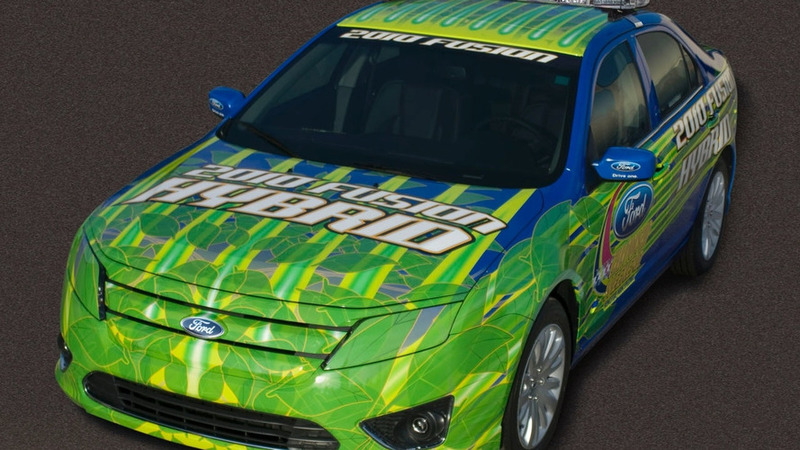 The 2010 Ford Fusion hybrid has been chosen to pace the Ford 400 race, the NASCAR Sprint Cup season finale. 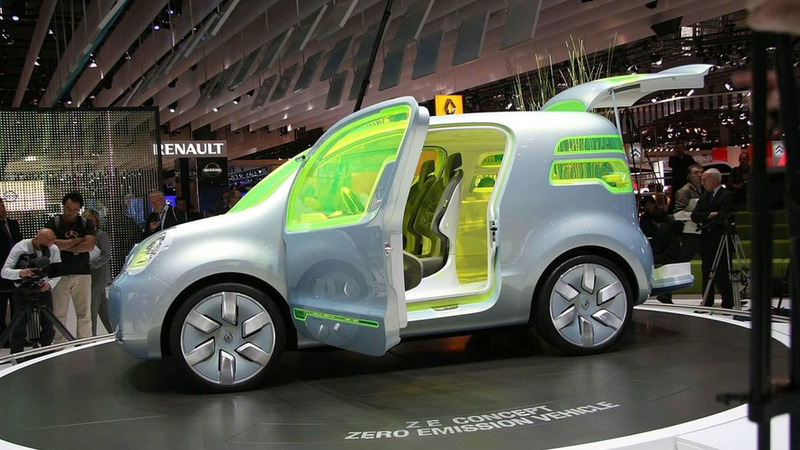 Renault forges ahead to develop a new line of electric vehicles. 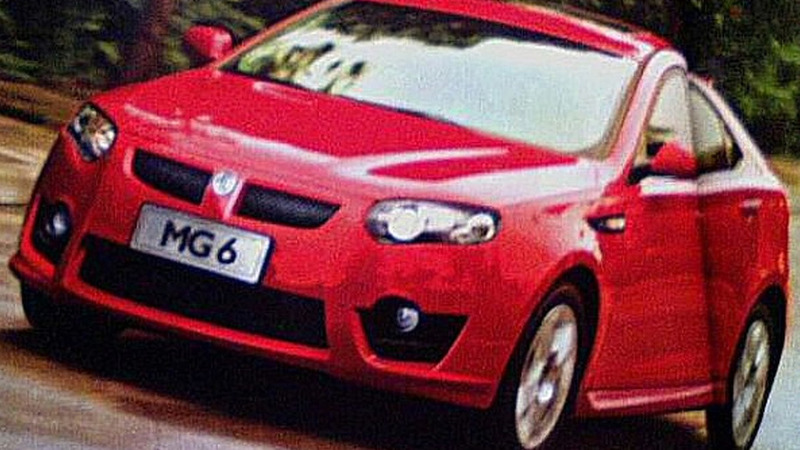 The battery-powered line will feature a compact city car (though, larger than a Twingo), an electric Kangoo and a Megane-based saloon. 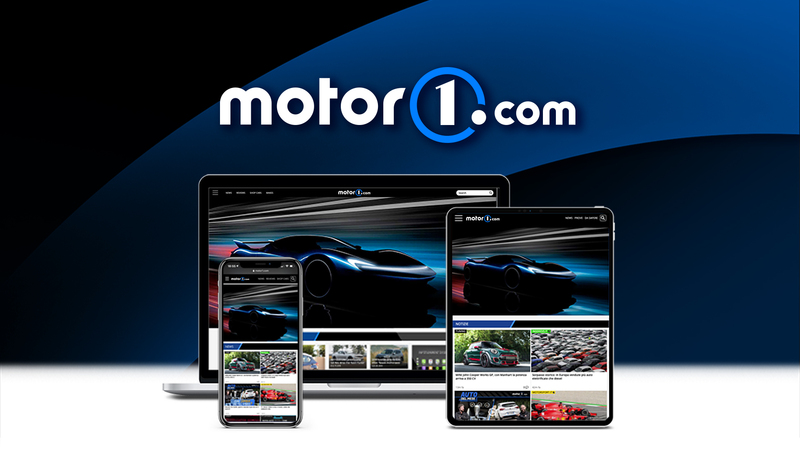 A new row over money, with the formula one teams on one side and the sport's ruling bodies on the other, looks set to intensify. Despite recently saying Force India will field an unchanged driver lineup in 2009, things have now changed, team co-owner Vijay Mallya has hinted. Former Ferrari racer Eddie Irvine has added another dismissive voice to the renewed racism debate involving Lewis Hamilton. Former Ferrari boss Jean Todt is unlikely to succeed Max Mosley as the FIA's next president. 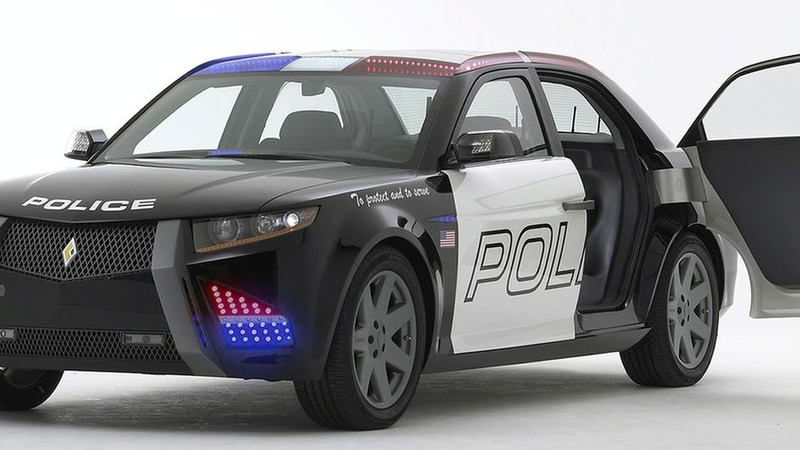 Carbon Motors showcases its very own cop car, called the E7, at the San Diego Police Convention. 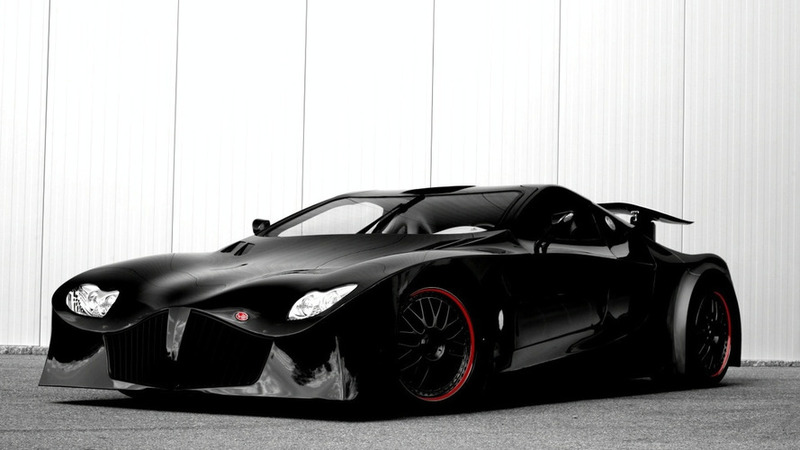 Swiss sports car maker WEBER confirms 900 hp for faster one hypercar. Never mind the look, take a glance at the stats.